organic seeeds, organic agriculture, organic fertilizers. ΒΙΟΣΠΟΡΟΣ-BIOSPOROS -βιολογικοί σπόροι , βιολογική καλλιέργεια , λιπάσματα βιολογικής γεωργίας. *** a link welcome here. 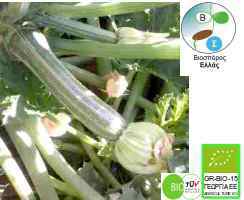 Welcome to the e-shop of Biosporos firm (since 2003) organic seeds , supplies for ecological agriculture, heirloom varieties. You can purchase organic seed and other supplies for organic an sustainable agriculture. Products shown are available from the place of the Greek firm, located in Thessaloniki, Kapetan Ntogra 32, Pylea, VAT num. EL131168830. The prices are VAT included. All information on products are also available in English and for further clarification from the Firm will be available communicating by telephone or or email. The firm Biosporos works in Greece since 2003 with sales and distribution network throughout the Greek territory and also exports to European countries, even small orders. The experience of the Dr. Letizi Harald C. (agronomist) in organic and biodynamic farming began in Italy since 1993 and continues today at an international level. 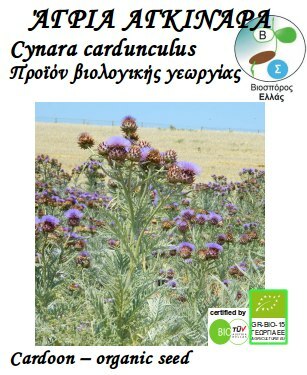 To download the certificate for organic agriculture seeds in the category: documents and links. .